I will take this opportunity to enjoy a full day of garden touring! Yes, I spend quite a bit of time in the garden so you may be thinking, “Don’t you want to enjoy something entirely different? Perhaps, a day out boutique shopping or getting a lovely manicure/pedicure?” And truthfully, the answer is yes, those things sound fun, but private gardening touring sounds amazing! 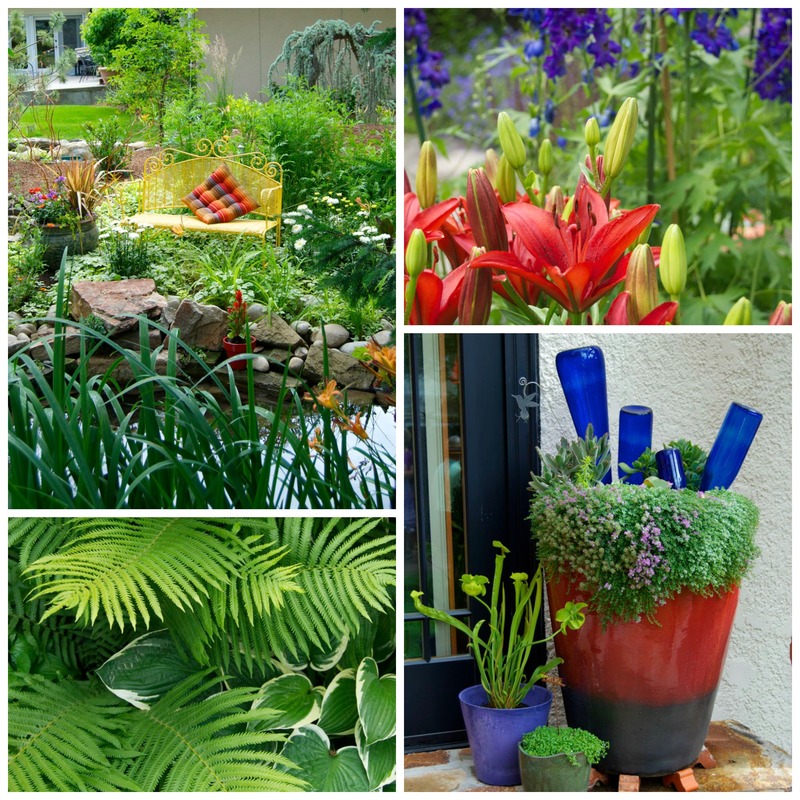 In fact, I know from attending the last few years…the Boise Private Garden Tour is fabulous! It is an event like no other in our community. Come out this Sunday and see what’s behind this door! The chance to see and visit with other gardening folks, viewing their creativity and talent growing plant life in our local area is really cool! It opens up possibilities and spurs ideas in areas you may have already decided not doable. Beyond all that, gardeners are such a nice lot of people it would be hard to not enjoy this event! I have used several ideas gleaned from the Boise Garden Tour in my own garden over the last couple of years. Sometimes, something as simple as color combinations can provide inspiration to give a new look to your outdoor space. Or maybe seeing first hand, how edibles and ornamentals can be planted together for a beautiful, yet food-valuable garden can provide inspiration to break new ground. So get out with a friend (and maybe a camera) and enjoy some leisurely creative time in gardens in your local area this summer. I promise inspiration will abound! If you have never come out for the Boise Garden Tour, (in its 27 years) this is a great year to start. 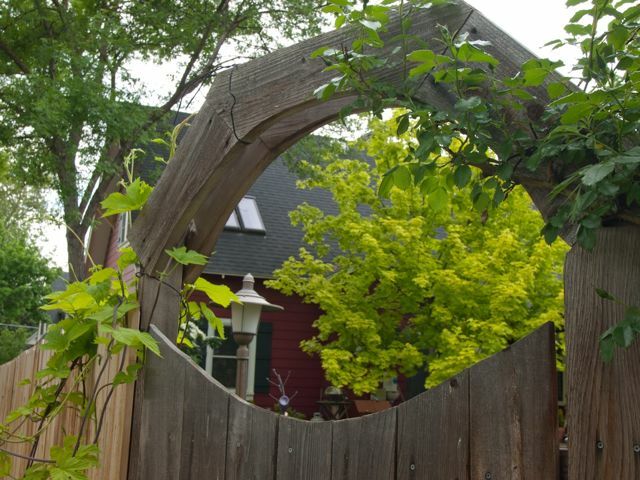 The 2014 tour includes six private gardens near downtown and in central Boise. The tour happens this Sunday, June 22, 10:00 a.m. – 5:00 p.m., rain or shine. The Idaho Botanical Garden is an amazing community resource and the Garden Tour benefits many of its programs throughout the year. We have our village open gardens this weekend and two weekends ago we visited another nearby villages open garden event. Like you I love these chances to get inspired by real gardens and meet other gardeners. Hope all goes really well on the Garden tour, your previous photos look fantastic. Your garden is so full of inspirations and treasures…Great photos. I can see why you love this tour…it is gorgeous. I love to garden and live a healthy lifestyle. Plants are part of my life year-round and I easily find my "happy place" when surrounded by them. This blog's purpose is to inspire others to cultivate and share passions for the world of gardening.